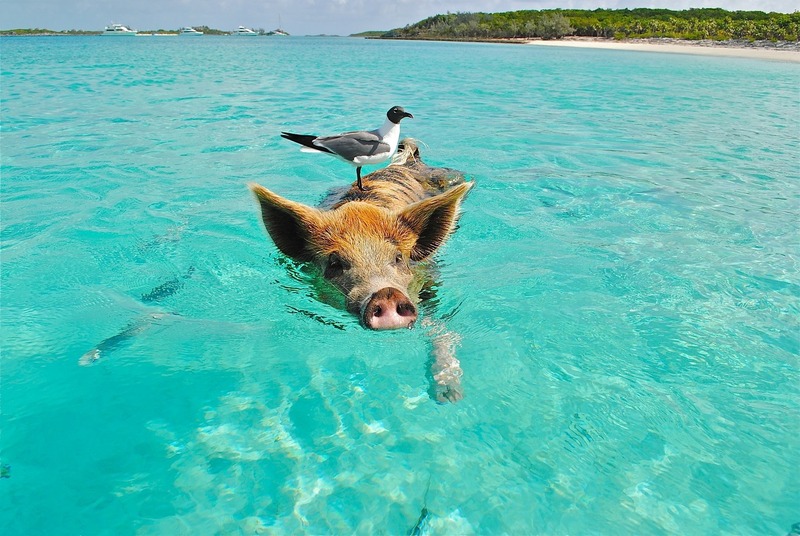 The Exumas are an incredible island in the Bahamas famous for their pristine beaches, shelling, and of course, swimming with the pigs! Make sure to visit Pig beach while you're there. 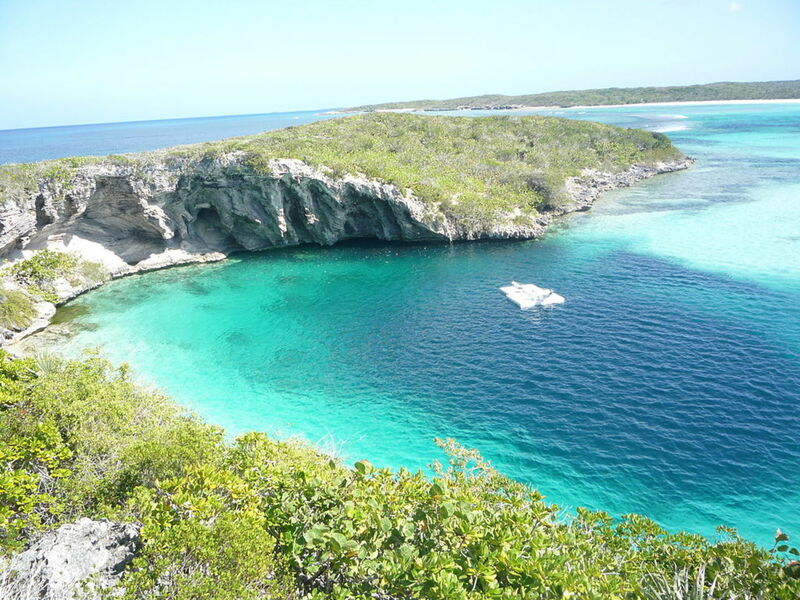 The Exumas are famous for their variety of beautiful beaches and crystal clear water. 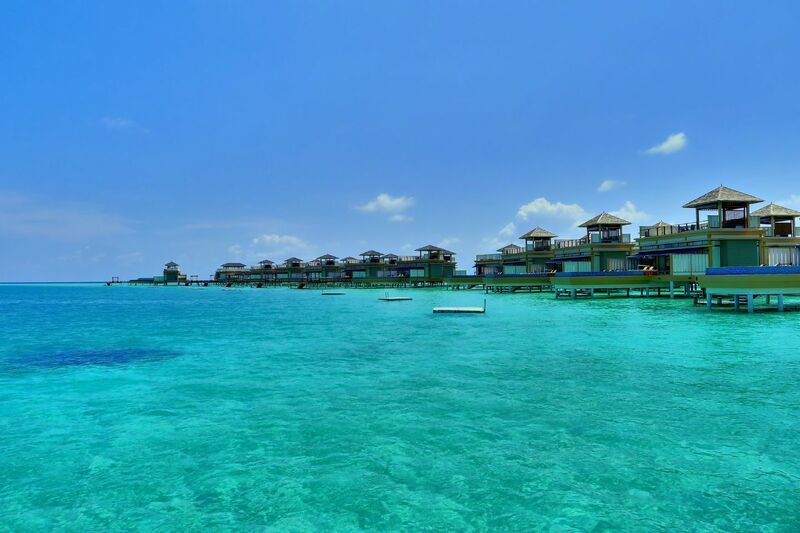 You can dock your boat at any of the islands and enjoy satisfying sun tanning sessions. Swimming in the virtually transparent water is tremendously enjoyable. What can be a better way to enjoy the clear waters of the Caribbean than scuba diving? There are many beautiful places to dive near the islands. You can enjoy a varied marine life and take amazing photos of the reefs. The Exumas are beautiful and inviting all year round. The peak season is between January and May. Meanwhile, the off-season is not that much worse. If you want to save money and still enjoy the warmth, visit the Exumas between May and December. 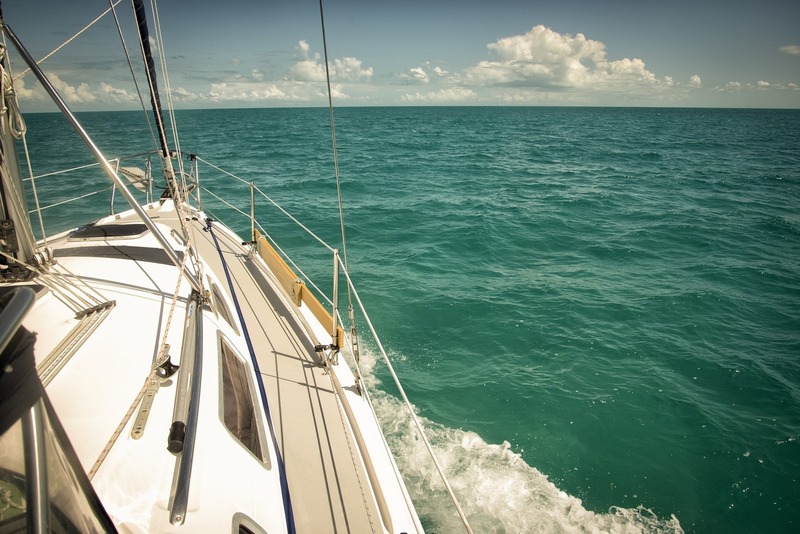 The best sailing months are March and April. If someone told you that you could be swimming with sharks this year, you’d probably roll your eyes. Meanwhile, the Exumas are the best place to do just that while staying completely safe. Nurse sharks are small yet very hungry. When it’s feeding time, the tourists get to jump into the water together with the food. While the sharks are speeding past you to get their snacks, make sure to keep your head above the water and hands from flailing about. This is an unforgettable experience, as long as you follow the rules. This marine wildlife resort is the most beautiful place on the Exumas. It’s truly worth visiting, especially if you rent a boat to get there. The park extends more than 176 square miles. Besides enjoying the beautiful environment and pure nature, you can also take advantage of exotic scuba diving and snorkeling since the water offers great visibility. 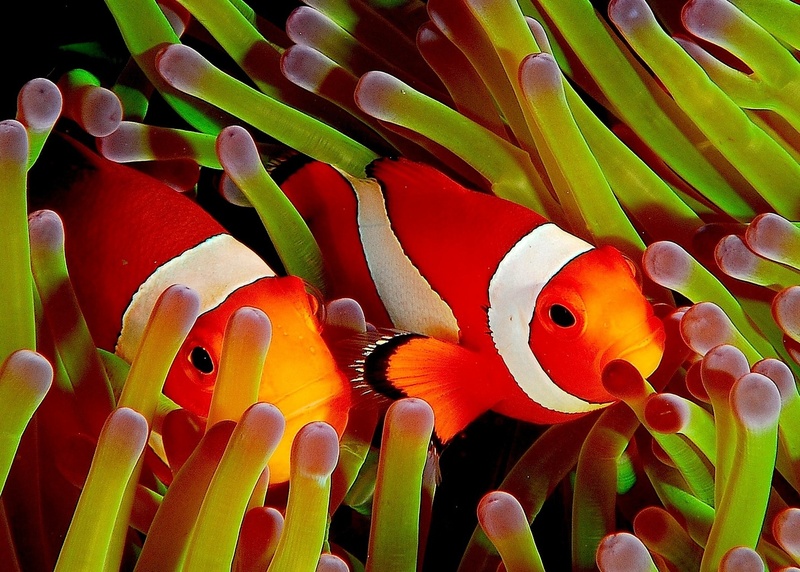 You can also observe reef fish. If you dock your boat and take a walk in the park, you might have the opportunity to feed iguanas or see the hutia, a species of rodent in which nearly a third are extinct. 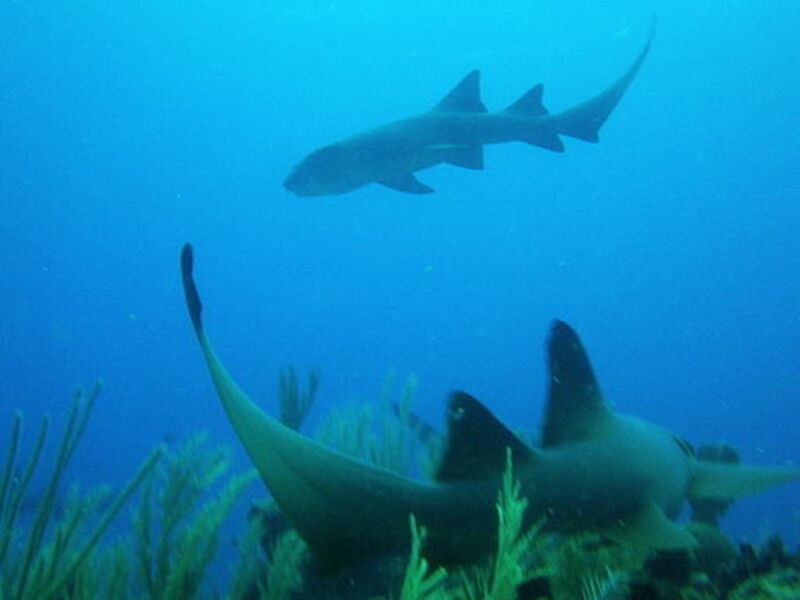 Be aware of all of the fish and reefs; they are protected by the Bahamas Natural Trust. If you are not afraid of some rocking waves, you can hire a guide to take you to Sandy Cay, which is located about ten miles south of Little Exuma. You can have fun sunbathing and swimming without the crowds. Meanwhile, you can enjoy the spectacular views. After all, some scenes from Pirates of the Caribbean were filmed there. All these Exumas activities are sure to make your vacation unforgettable. If you don’t take advantage of them all, make sure to come back again! This is one of the Exumas activities, which is hard to pass by. If you are a fan of Bond-mania, you’ll recognize this place. 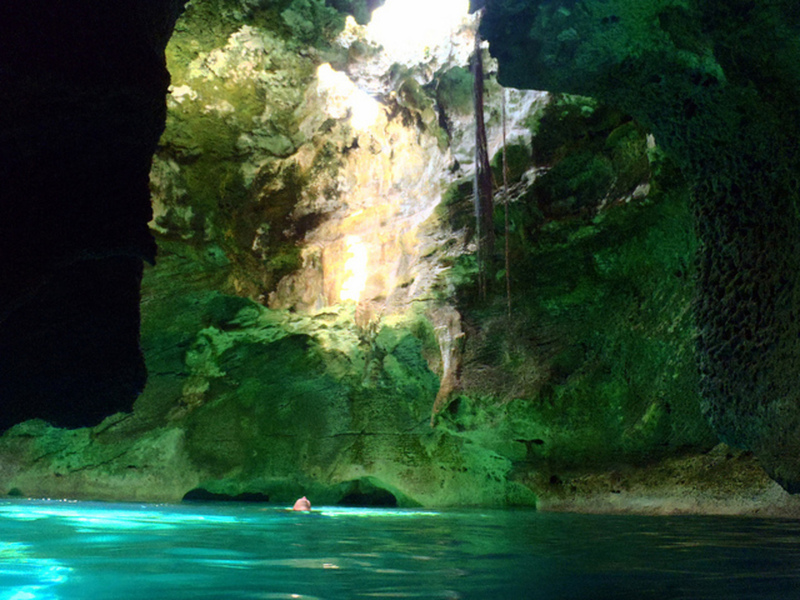 James Bond visited the Grotto in Thunderball and Never Say Never. 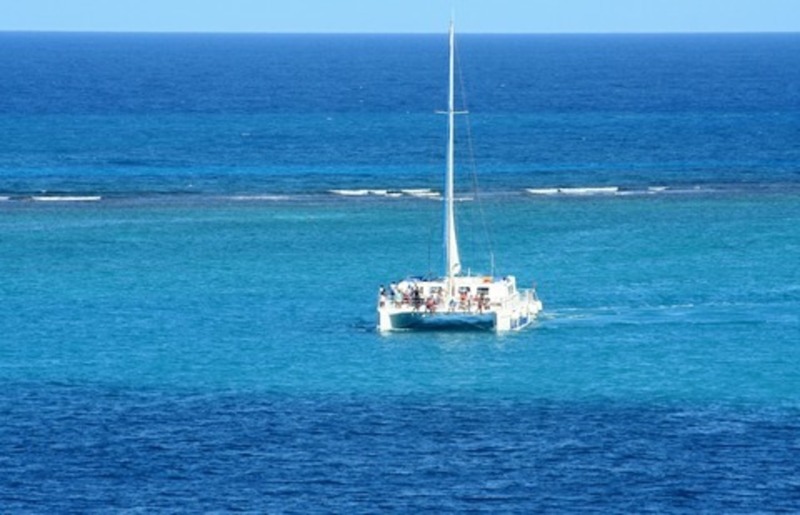 This attraction is full of marine life and provides a wonderful snorkeling opportunity. If you rent a boat, you can come here very early in the morning. This is the best time to enjoy the location without a crowd of tourists. 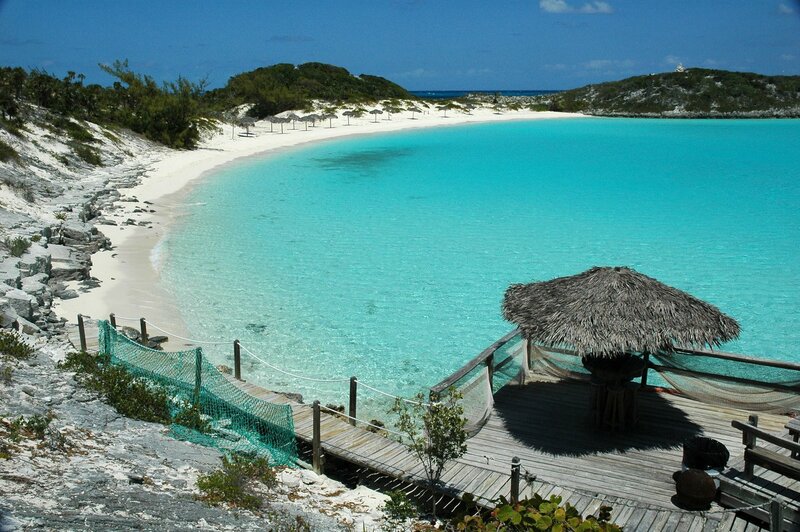 While the beach itself doesn’t offer any special sunbathing or swimming options, it’s home to Allan’s Cay iguanas. 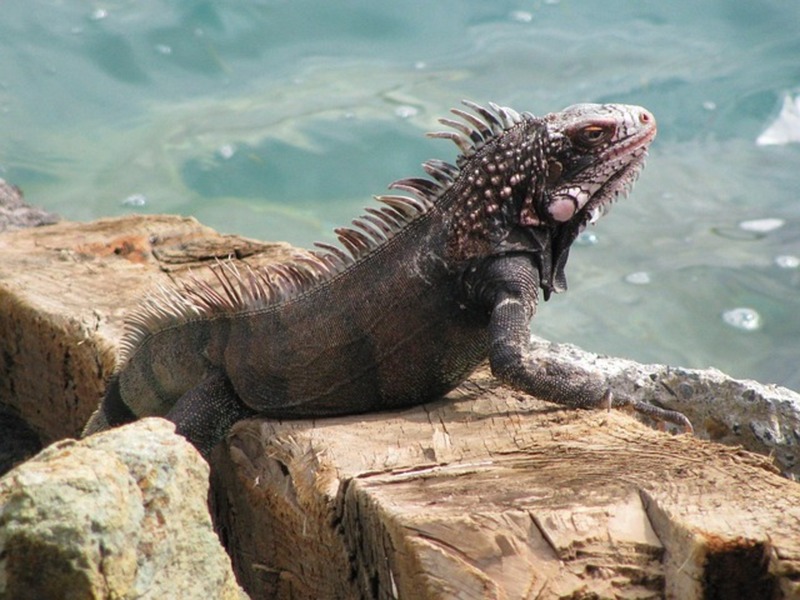 This beach is one of the few places where you can watch these iguanas in their natural habitat. While they might look scary, these creatures are very friendly. They come out to meet the tourists and offer you a wonderful opportunity to take grand selfies. Just don’t forget to bring them some snacks. During the last week of April, you can watch the National Family Island Regatta. The best sailors from all over the world come to the Exumas to show off their skills and fight for the “Best In The Bahamas” title. The event is truly beautiful. Unfortunately, the tourists can’t participate since the rules state that the boats have to be built, owned, and sailed by Bahamians. Watching the Regatta can become one of the most unforgettable Exuma activities during your vacation. Sound strange? Not on the Exumas! The famous wild swimming pigs are easy to find on the islands. These exotic animals are very smart. They’ve learned how to identify tourist boats and swim to them happily to get some treats. So if you venture out to meet the swimming pigs, make sure you bring them something to eat. Bonefishing is one of the most popular Bahamian sports. The Bonefish is hard to find and even harder to catch. So if you enjoy a challenge, bonefishing is a great way to spend a day on the Exumas. The largest bonefish can reach up to 20 pounds. Just remember to let the fish go after you catch one; it doesn’t taste too good. The abundant marine life of the Exumas is truly amazing. Whether you are a snorkeling, scuba diving, or swimming fan, you can take advantage of watching it in its entire natural splendor. The high number of islands allows you to take your boat to a desolate place, where the fish won’t be scared off by your activities. Visit the Starfish Beach to see beautiful starfish. These creatures are safe to touch but don’t keep them out of the water for too long.